You may want to consider a career as a Nurse Educator if you're interested in teaching or passionate about medical research and public policies. Nurse Educators are faculty members in Nursing schools and teaching hospitals, they share their knowledge and skills to prepare future Nurses. According to allnursingschools.com, you’ll be responsible for designing the curriculum of your students. You’ll set the structure and pace of your classroom and decide what textbooks and other materials your students will need. These curriculum decisions will need to meet accreditation requirements and be in line with the most up-to-date professional standards. More people are becoming interested in joining the Nursing field. Faculty positions are not being filled because there aren't enough educators to meet the demand. The U.S. Department of Labor reports that 1 million new and replacement Nurses will be needed by 2020. But, according to the American Association of Colleges of Nursing, almost 65,000 qualified applicants were turned away from Nursing schools last year because Nursing schools don’t have enough Nurse Educators to educate all the students who want to become Nurses. Becoming an educator broadens your employment opportunities. 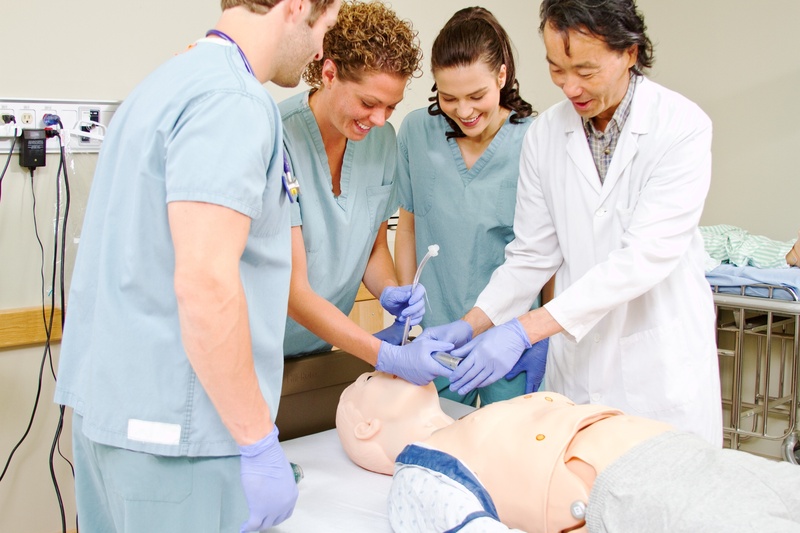 Many Nursing Educators work part-time in a clinical setting and part-time as an educator. Before you can teach Nursing, you must become a Registered Nurse (RN) with a valid license and several years of work experience. Most Nurse Educators complete a master’s degree in Nursing, although a doctorate is required to teach at most universities. You may also want to get a post-master’s certificate or degree in education as well as certification for your area of specialty. 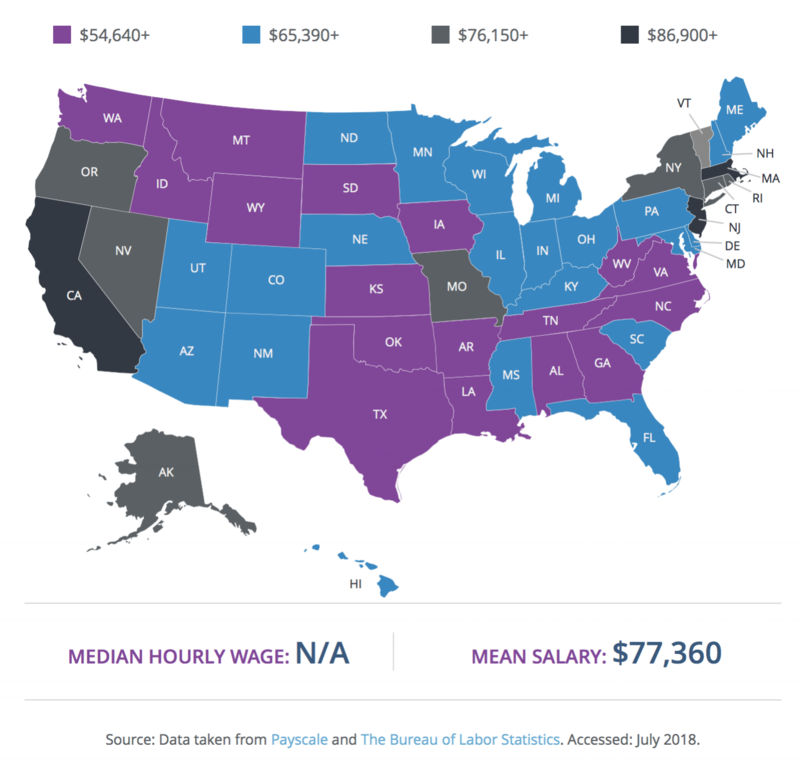 The image below from nursing.org shows the average annual salary of a Nurse Educator is $77,360, and employment in the field is projected to grow 24% between 2016 and 2026. Whether you’re already an RN and looking to advance your career, or if you’re just entering the field, researching MSN programs is a great way to pursue a Nurse Educator career. If you’re a Nurse Educator and have any helpful information you'd like to share, or are interested in becoming one and have questions, please comment below.